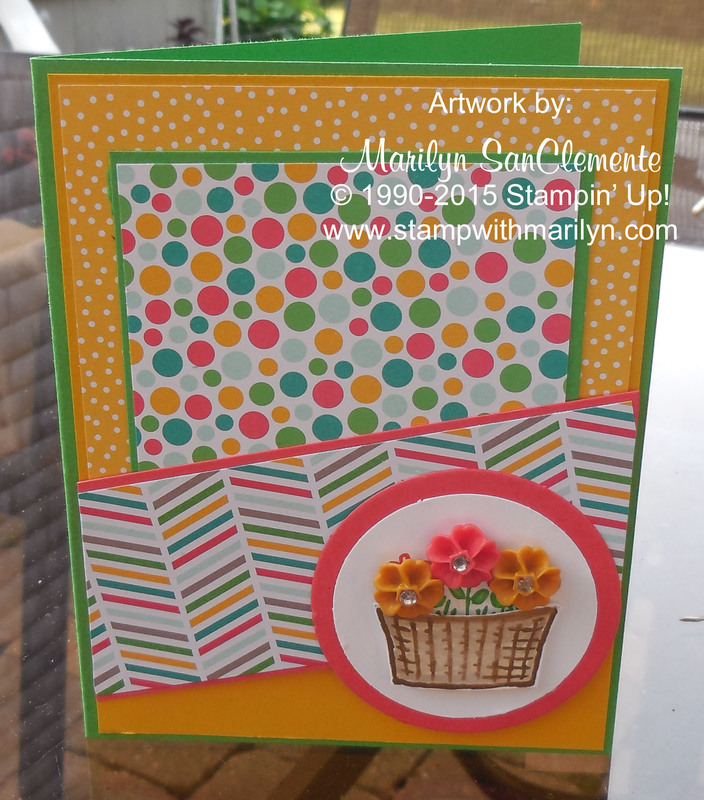 Marilyn SanClemente July 6, 2015 July 6, 2015 All Occasion Card, Birthday, Mojo Monday Sketch Challenge, Stampin' Up! 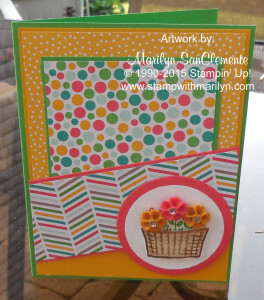 Today I have a handmade card that uses the new Sprinkles of Life stamp set with the Cherry on Top Designer paper from Stampin’ Up!. The layout is inspired by today’s Mojo Monday sketch challenge. 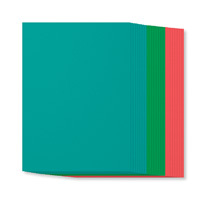 The bright colors of the Cherry on Top Designer paper make this card very bright and cheerful. Cucumber Crush is used for the card base. 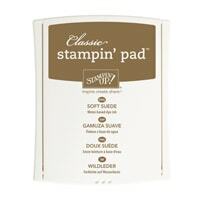 Next is a layer of Crushed Curry that is 4″ x 5 1/4″ and then a layer of Crushed Curry Polka Dot paper which is 3 7/8″ x 3 1/2″. 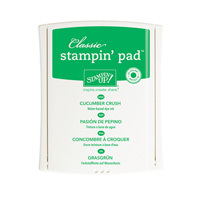 The next layer is the large multi-color Polka Dot paper from the designer stack layered onto a piece of Cucumber Crush which is 3 1/8″ square. 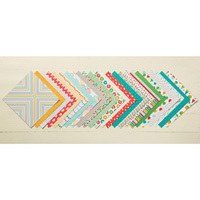 Next is an angled piece of the chevron multi-color stripe layered onto a 2″ piece of Watermelon Wonder. HINT: To get a nice even cut, layer the Designer paper onto the watermelon layer. 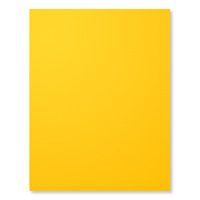 Attach to top of card and flip the layer over. Trim against the edge. Your layer will always match perfectly! I stamped the “basket” from the Sprinkles of Life stamp set with soft suede ink on a scrap of Whisper White cardstock. 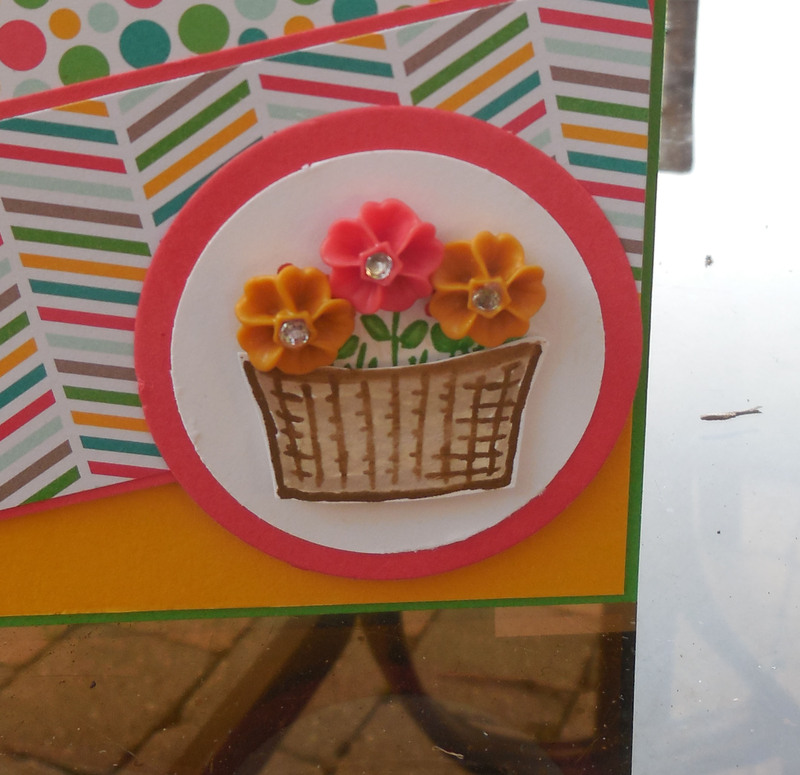 I used a little crumb cake ink to color in the basket and then cut out the basket. I used dimensionals to add depth to the basket. Cucumber Crush ink is used to stamp the stems and Watercolor Wonder and Delightful Dijon inks to stamp the flowers in the basket. 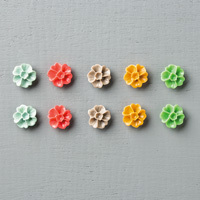 I love the new in-color Blossoms accents! They are perfect for this basket of flowers… To add a little bling to the flower, I used a dab of crystal effects in the center of the flower and added a Rhinestone Jewel to the center of each flower. 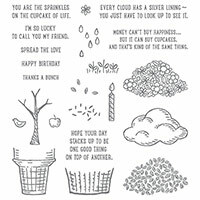 What a perfect card for a thinking of you, birthday or just because! 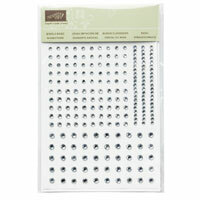 Stay tuned, I have been working on other cards with the Cherry on Top Designer paper! 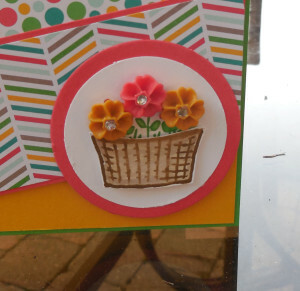 Such a cheerful color combo and lovely card. Thanks for playing along with Mojo Monday!